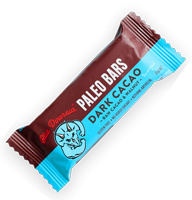 10g of Protein per bar, makes a great meal replacement! 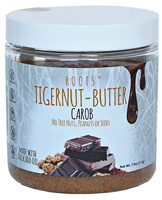 (non-gmo): hemp,* coconut palm sugar,* pumpkin seed butter,* sunflower seed butter,* chia,* flax meal,* coconut oil,* grain free vanilla extract,* cinnamon,* rosemary,* water, salt. We are really excited about these rounds. They taste like real food, and fill you the same way, yet will also appeal to your "snack gene". They make a great meal replacement when on the go, or just a satisfying snack anytime you are in the mood.